A lot of people never come to know Jesus as the friend of sinners, and as a result, they live with a figurative stiff neck. 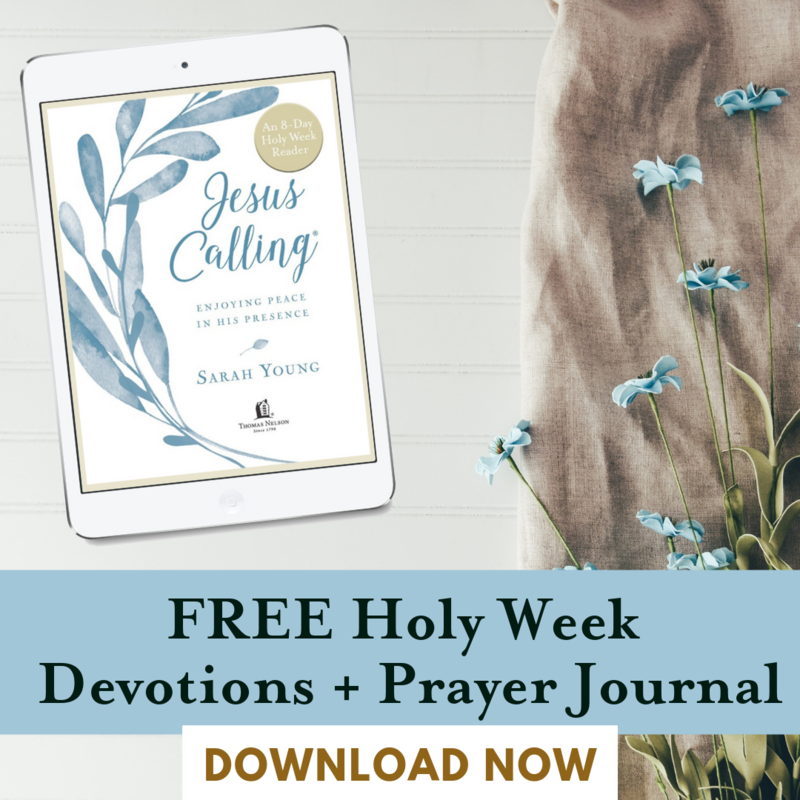 There have certainly been times in my journey with Jesus when I’ve felt this way, and maybe you have too. We can find ourselves worn out, in pain, and limited, not because God is asking too much of us, but because we are insisting on carrying too much. Instead of letting Jesus carry our weights by His grace, we are often convinced we have to do it ourselves. God knows all about our oversize egos and undersize strength. He is far more understanding and far less condemning than most people give him credit for. Jesus is the friend of sinners. That means He has an ongoing relationship with us; He is continually committed to our well-being. It seems a lot of times we are okay with Jesus saving us, but we think we have to sustain ourselves without Him. “Thanks for saving me, Jesus! I’ve got it from here!” Then the weight starts to crush us, and we wonder what we’re doing wrong. Jesus is not just the Savior — He’s the sustainer. He’s not just the author of our faith — He’s the finisher, the One who perfects and completes and carries our faith through to the end. The more we come to know Jesus as the friend of sinners, the more we will be able to truly find rest for our souls. Ask yourself, What unnecessary weight am I carrying today? 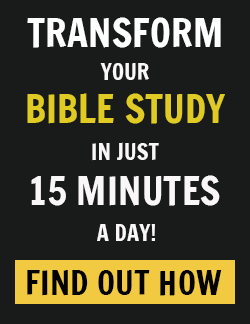 What burdens have I made my own that God never intended for me? My friends call me Rich. I have always loved life. I love to live in the moment, to savor experiences. Laughter, conversation, friendship — it’s beautiful. Life wasn’t meant to be a solo. It’s duet. It a quartet. It’s a choir. I believe the quality of life depends on the quality of our relationships. People bring so much purpose. Everyone needs a friend. Good friends make the valleys easier and the mountain tops so much better. My hope for this book is for you to be challenged to find friendship with Jesus, and to use that friendship to pilot your relationships with the people around you. Don’t let fear keep you from opening your hearts and lives to others. 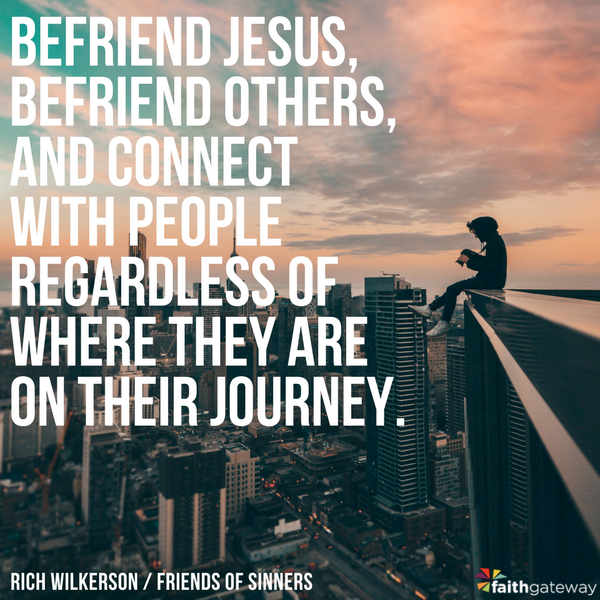 Befriend Jesus, befriend others, and connect with people regardless of where they are on their journey. All of us need Jesus, and all of us can find Him. 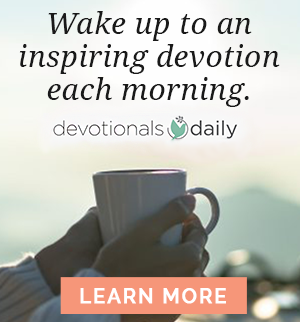 Original devotion for Devotionals Daily by Rich Wilkerson, author of Friend of Sinners. Rich Wilkerson Jr. and his wife, DawnCheré, pastor VOUS Church, a meeting place of faith, creativity, and diversity in Miami, Florida. Every June, they also host thousands of young adults at the annual VOUS Conference in South Beach. 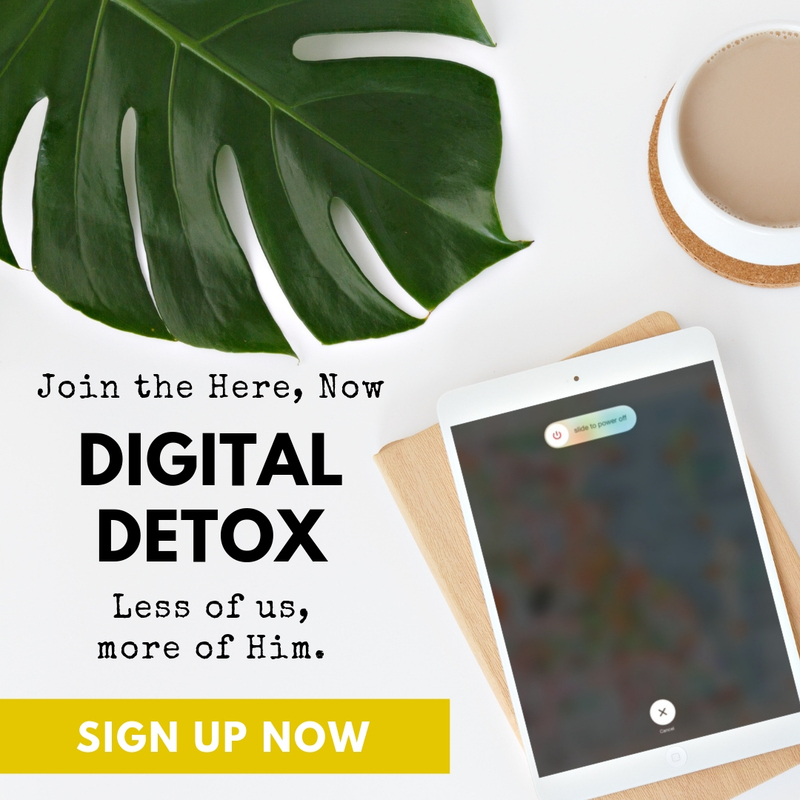 He is the author of Sandcastle Kings: Meeting Jesus in a Spiritually Bankrupt World and an internationally recognized speaker who has logged over two million air miles preaching the gospel around the globe.